Technology is evolving so quickly that we are seeing far better telepresence options at a much lower cost than just a few years ago. TeleHealth Solutions™ is vendor agnostic, so the solutions we identify integrate the best of emerging technology with your existing resources to create a system that meets your specific needs. 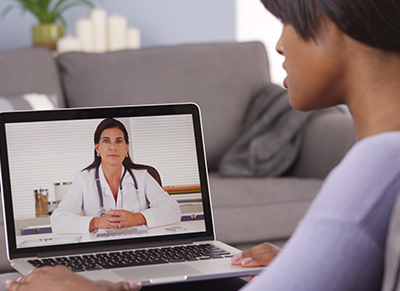 TeleHealth Solutions’ approach can be much more cost-effective than selecting a telehealth system that is largely dependent upon a specific vendor, hardware or software. It also ensures your telemedicine, telehealth or m-health program can serve a number of specialties and can easily expand in the future.